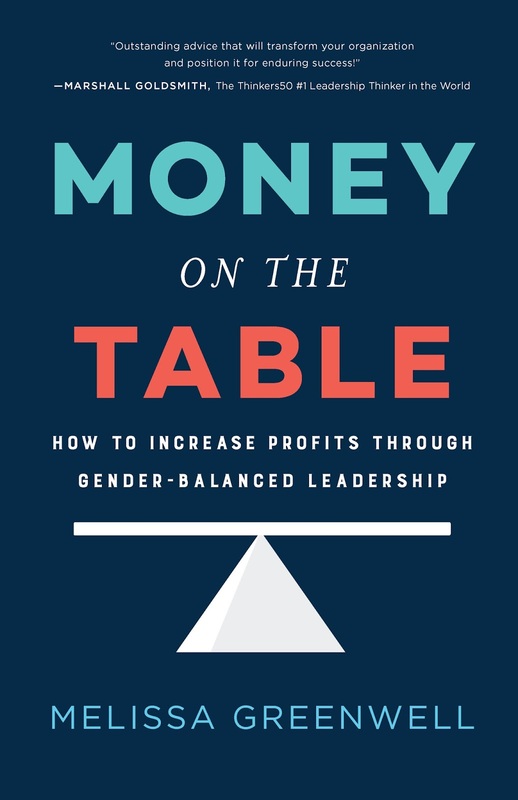 "You are leaving money on the table and forfeiting your strategic advantage if you don't have women well represented on your boards and seniors management teams," argues Greenwell. Since 2005, publicly traded companies with more than one women on their boards have seen stock market returns of a compound 3.7 percent a year higher than those with no female representation. Firms with a higher proportion of women on the board have higher valuations, better returns on equity, and higher payout ratios. 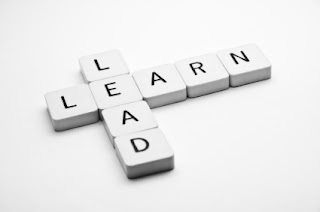 So, what do you do as a leader? Greenwell says, "Defy the norm. Throw out old policies and practices that get in the way of attracting and retaining women. If you want the best talent, you have to compete with organizations that already get it." She adds, "Although the issue is one of diversity, it's different and must be specifically addressed." 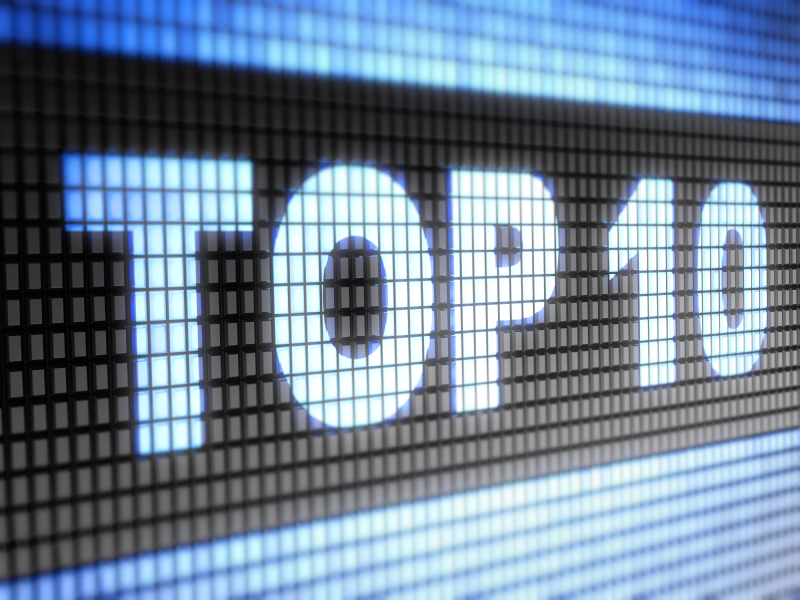 Don't accept that there aren't enough female candidates for your senior leadership roles. Increase your pipeline of female talent across the organization. Take more risks on your female employees. Take a second look at those who aren't raising a hand but need to be called upon. High-potential women often operate under the radar. Create an employment brand that attracts more females and retains the ones you've got. Keep your female talent. Do your practices and programs support women? Mentor your high-potential females. 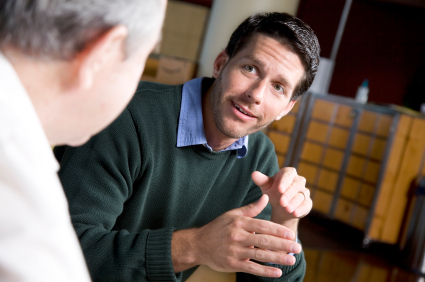 An effective mentoring program demands structure. 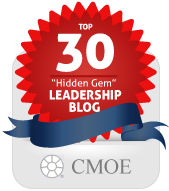 Identify and communicate criteria for successful leadership. Measure progress. 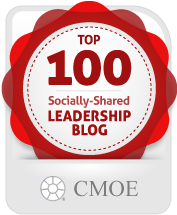 Set goals for gender balance in your organization. Communicate all the above, clearly and often. Speak first, not last. Be aware of any tendency to not speak up. Stop apologizing. Don't qualify your statements. Choose a mentor. Don't ask for one, pick one. Choose someone who is really good at something you want to be good at. Make time for face-to-face communication. Think about what you want to do next and make sure that people in control of those decisions are aware of your aims. 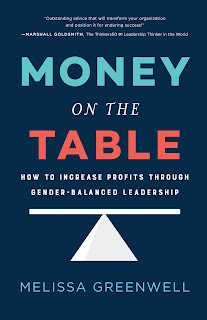 Money On The Table draws from the latest research and in-depth interviews with CEOs and other senior leaders. 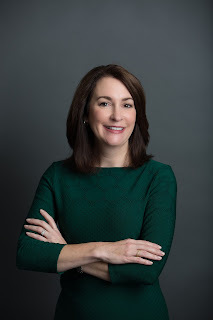 Greenwell is Executive Vice President and Chief Operating Officer of national retailer The Finish Line, Inc. She is also a certified executive coach.